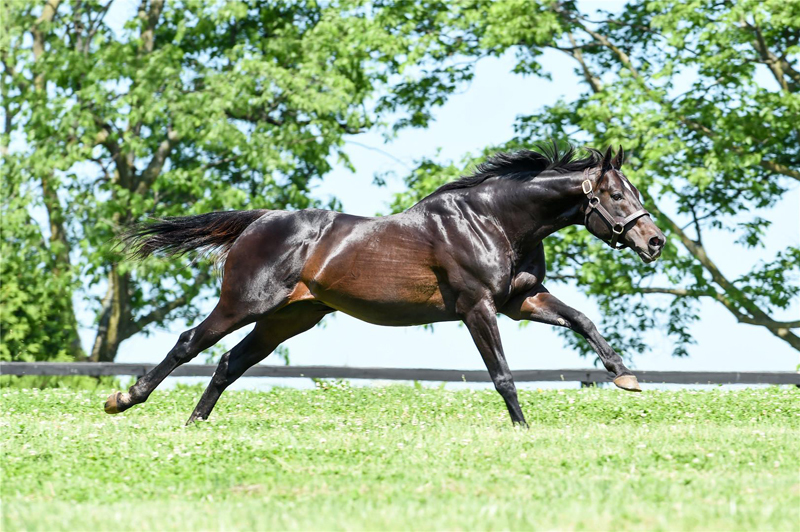 WinStar Farm, a leading Thoroughbred racing, stallion and breeding operation in Versailles, Kentucky, has announced the death of their breeding stallion Pioneerof the Nile. Pioneerof the Nile died suddenly today. The 13-year-old son of Empire Maker—Star of Goshen, by Lord at War (ARG), bred a mare this morning and started acting uncomfortable once he was back in his stall. He was en route to the clinic when he died.